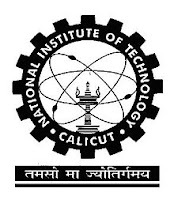 The National Institutes of Technology are autonomous public institutes of higher education, located in India. They are governed by the National Institutes of Technology Act, 2007, which declared them as institutions of national importance alongside Indian Institutes of Technology. Applicants who have completed B.Tech /BE, M.Tech /ME or equivalent from a recognized Institute for NIT Recruitment 2018. Eligible & Interested candidates can Download Notification From Official website page at www.nitc.ac.in NIT Recruitment 2018. 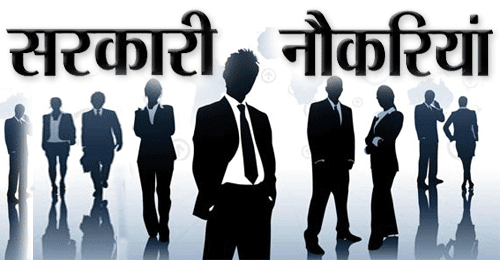 Eligible Applicants advised to Download and read NIT Job notification to get aware of recruitment schedule and venue from the official website.